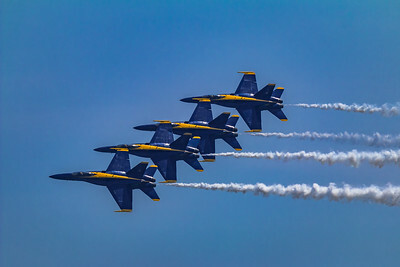 The Screamin’ Sasquatch at the Jones Beach Airshow, Long Island NY. 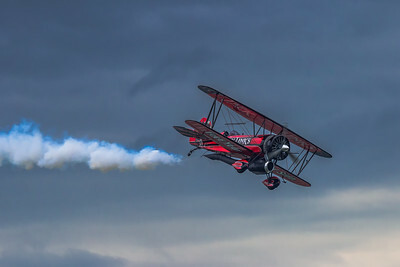 The Screamin’ Sasquatch, Jack Link’s Jet Waco is powered by dual powerplants: a Pratt & Whitney 985 Radial Engine and a General Electric CJ610 (J85) Jet Engine with 3,000lbs of thrust. 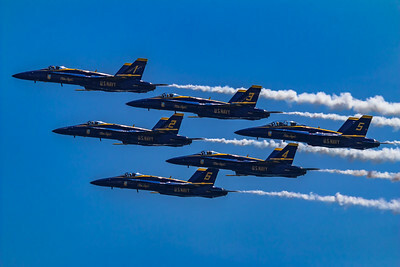 Blue Angels soaring past at the Jones Beach Airshow 2018. 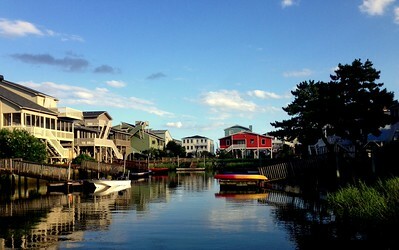 Calm waters on a warm summer day in Sunset Beach, North Carolina. 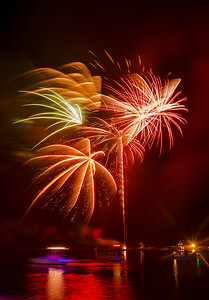 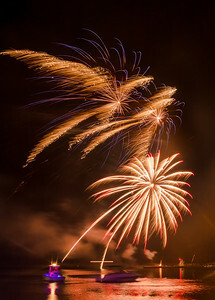 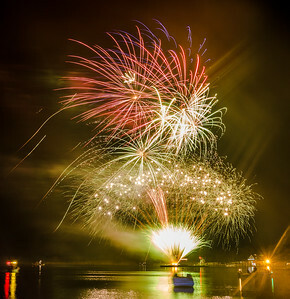 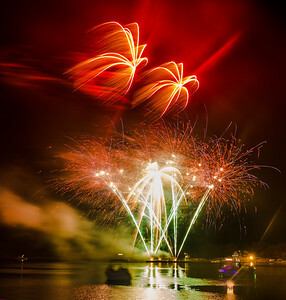 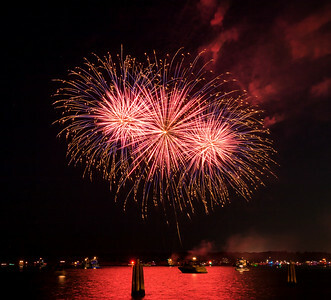 2017 Christmas Holiday Fireworks over the Connetquot River. 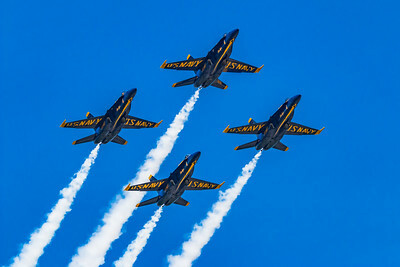 US Navy Blue Angels just cruising along at 400 knots. 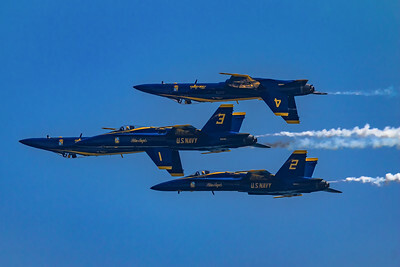 Jones Beach Airshow 2018. 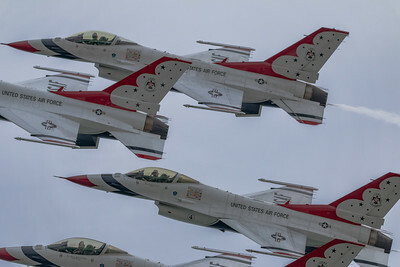 Closeup of the F-16 Thunderbirds over Jones Beach at the 2017 Air Show. 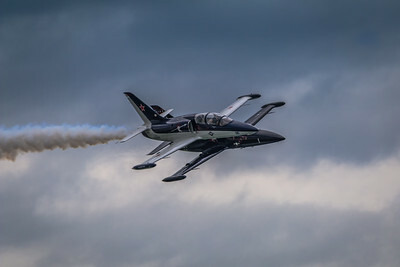 L-39 Warrior Flight Team at the Jones Beach Airshow Memorial Day weekend. 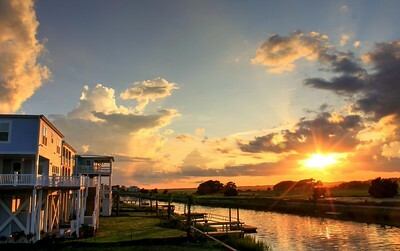 The summer sun sets over the intracoastal in Sunset beach, North Carolina. 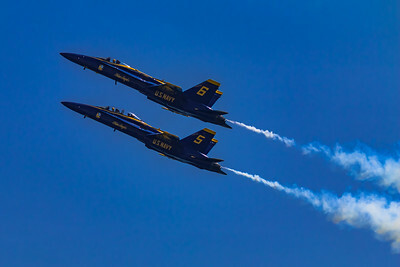 5 and 6 going vertical at the Jones Beach Airshow 2018. 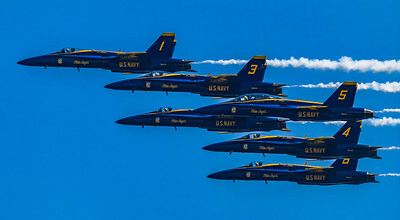 Blue Angels banking left at high speed at the Jone Beach Airshow 2018. 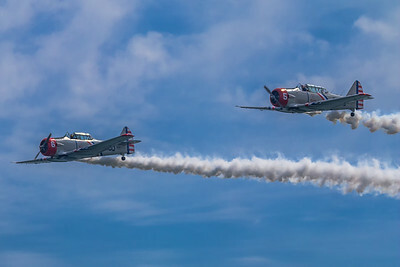 2 of the 6 Geico Skytypers over Jones Beach at the 2017 Air Show.